I promise that the party doesn't have to be over, though. 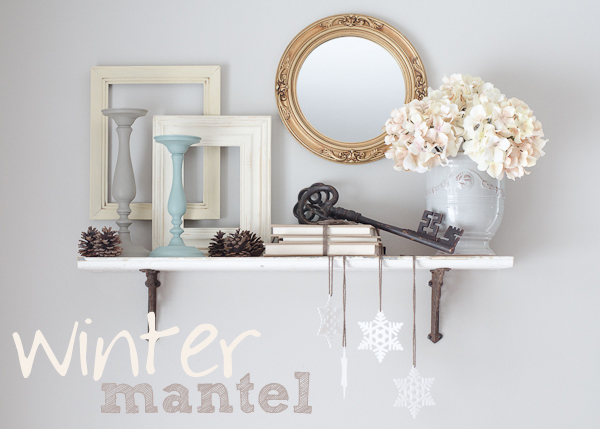 Now that the holiday decorations are down, have you thought about decorating your mantel (or fantle, your faux mantel) for winter? Not sure how to winterize your space without simply slapping a few snowmen up? I've had a few of you ask about what I do with my mantel after the Christmas season is over. While I haven't gotten my buns in gear to redecorate my mantel for winter yet (yup, it's currently sitting empty with no decorations at all! ), I do have a few go-to thoughts on decorating this time of year. 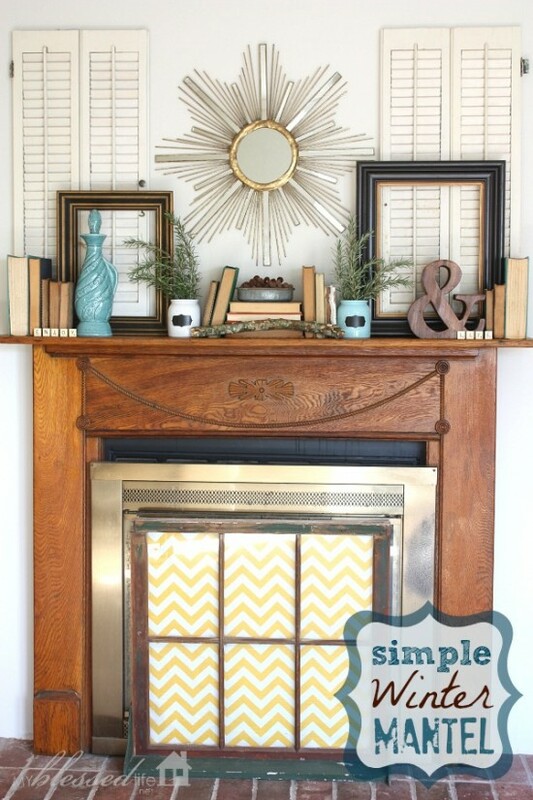 So have no fear, as today I'm coming atcha with three easy steps to a fabulous winter mantel! 1. Add texture, texture, texture. When I think about winter, I think about layers of textures. Soft, chunky sweaters paired with leather boots. Fluffy white snow on top of scrappy, rough pine trees. Do you see what I'm envisioning? Bring that dichotomy into your home by layering textured items to your mantel. 2. Dress your mantel in winter whites. Let your mantel break the "don't wear white after Labor Day" rule and dress her up in all shades of winter white. 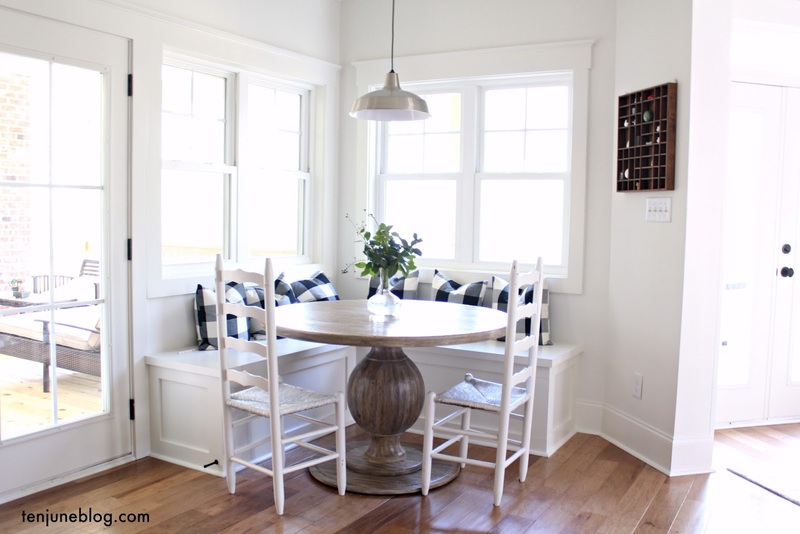 Even with a few pops of color, such as icy blue, white on white easily creates a pretty winter scene. Typically, we reserve decorating with nature for other months, such as the flowers of spring or the robust leaves of the fall. But get your game face on to get bundled up and get your hunter/gatherer on because shopping the elements of nature in the winter creates some beautiful winter decorating moments. 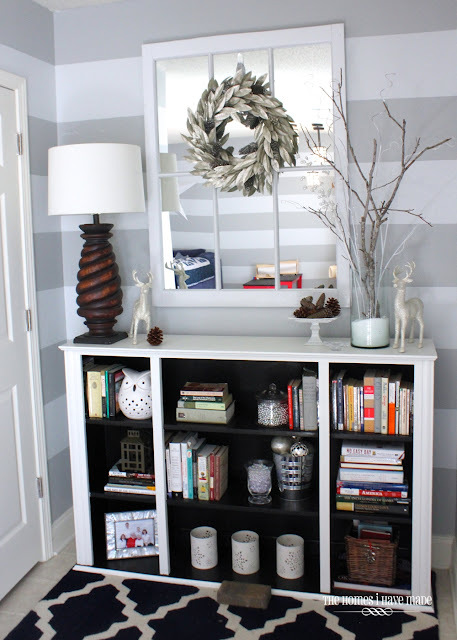 Now I need to take my own two cents on winter decor and get my own mantel decorated! 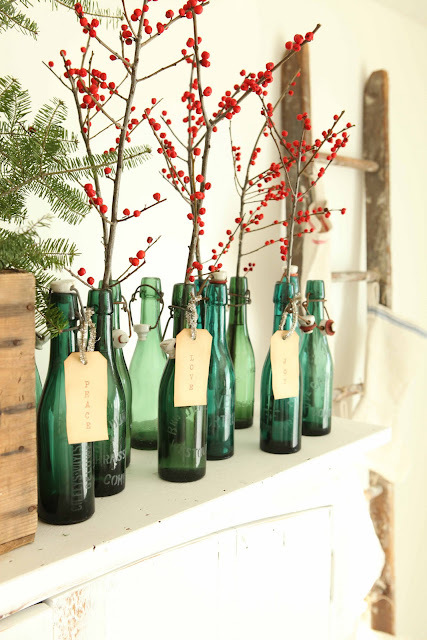 Do you have any fun tips for decorating your mantel this time of year? Do share. That top one is so cute and eclectic! Love these...I forgot I was supposed to so my mom's before I left for school, but I forgot! Great tips! I actually think I like having a winter mantel more than a Christmas mantel! They are just so beautiful! I like to throw some metallics in the mix, too -- especially a little mercury glass. 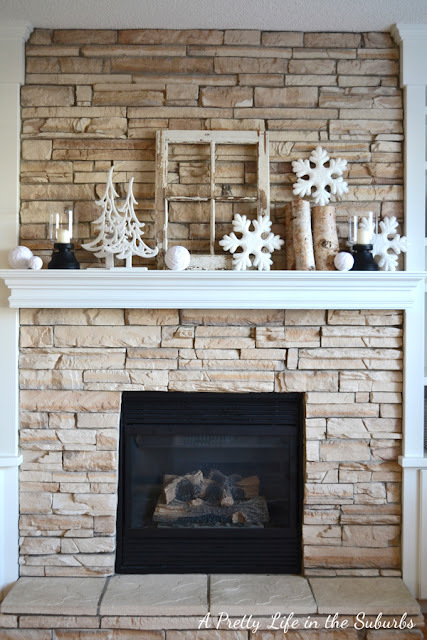 I love the variety of mantels you showed here -- something for everyone!